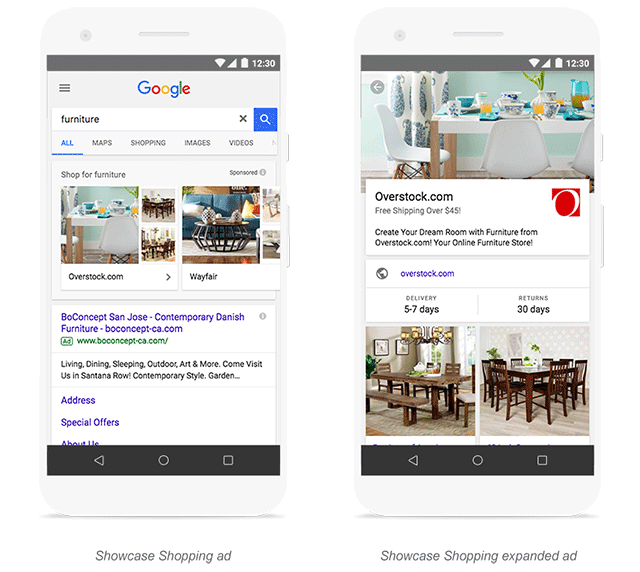 Yesterday Google announced some new features at the SMX show, the big one is shopping showcase ads, which let you group together a selection of related products and present them together to introduce your brand or business. Google said earlier data showed they had a 3x increase in brand searches and 32% more click-assisted conversions leading to a purchase. 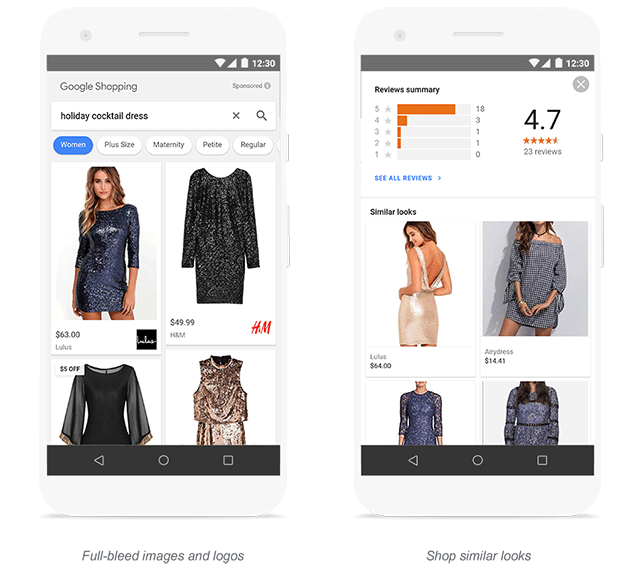 Google also introduced brand logos, and filters that let shoppers quickly narrow down options based on special sizing, price range and more. Plus a new feature for "Similar looks" surfaces more recommendations based on a user’s previous clothing preferences.